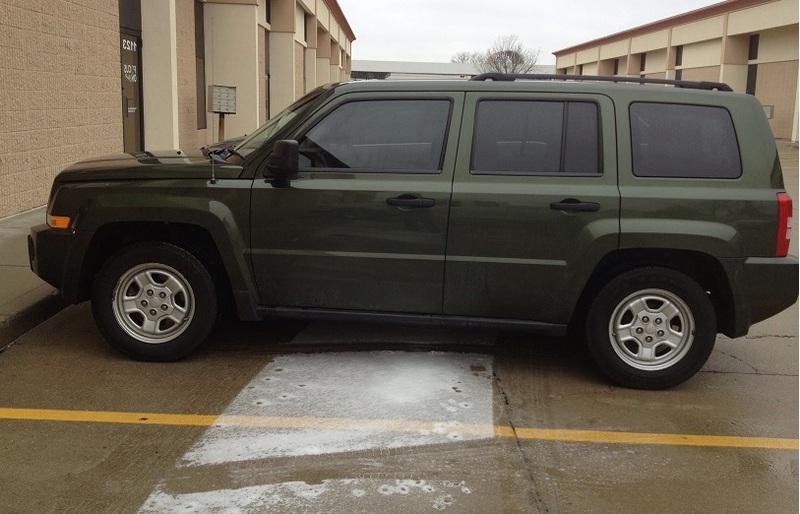 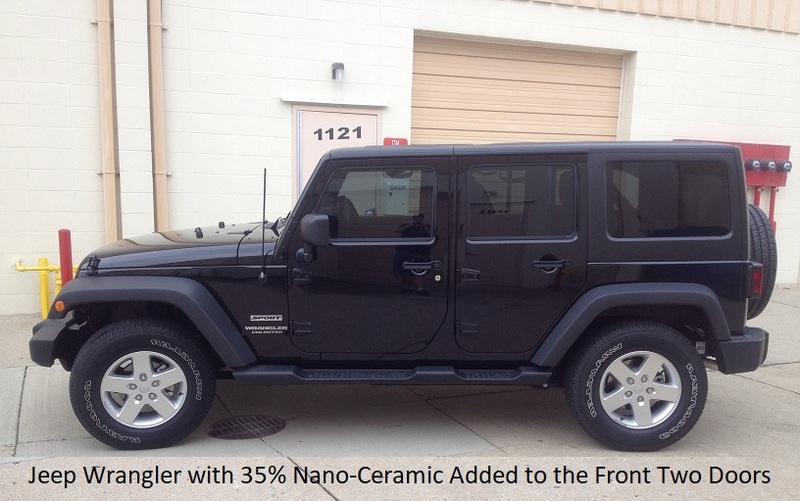 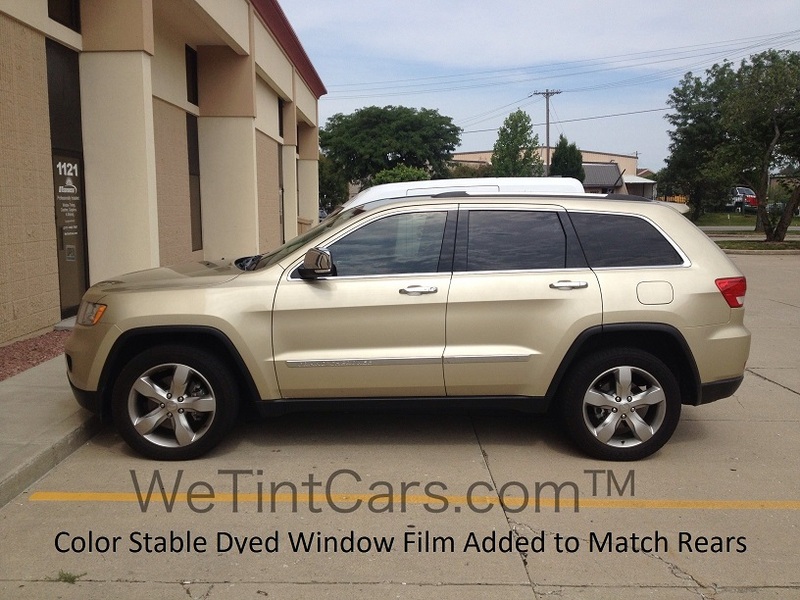 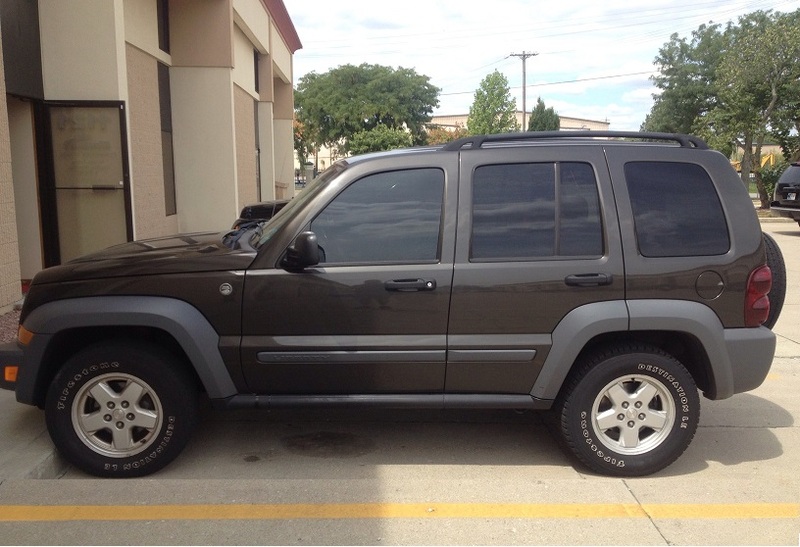 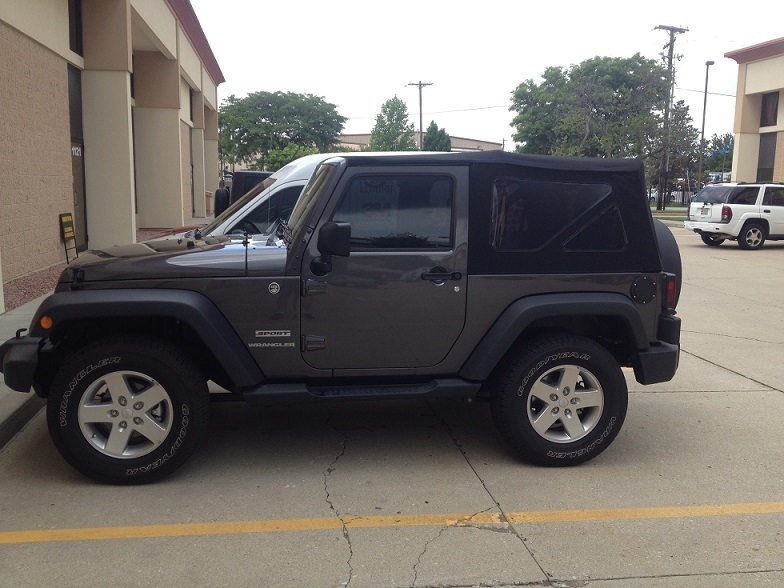 This page contains pictures of Jeep SUVs we have installed tinting on. 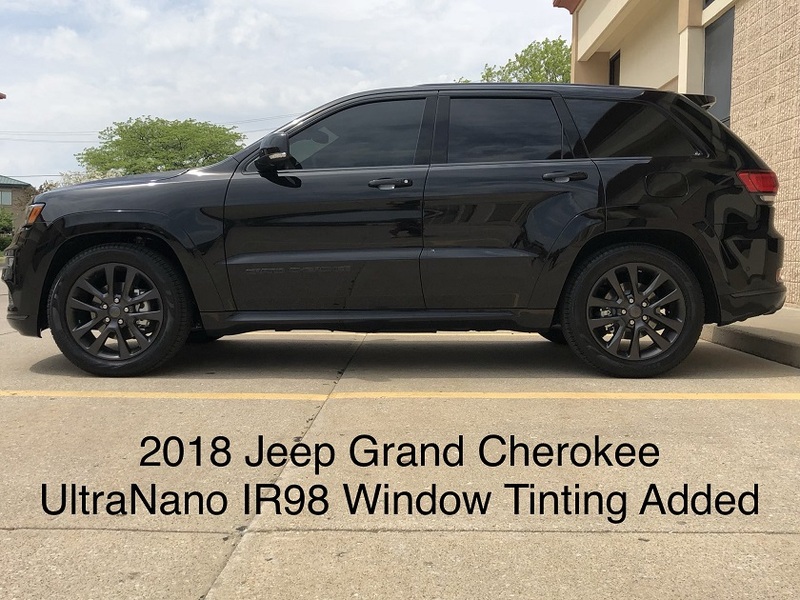 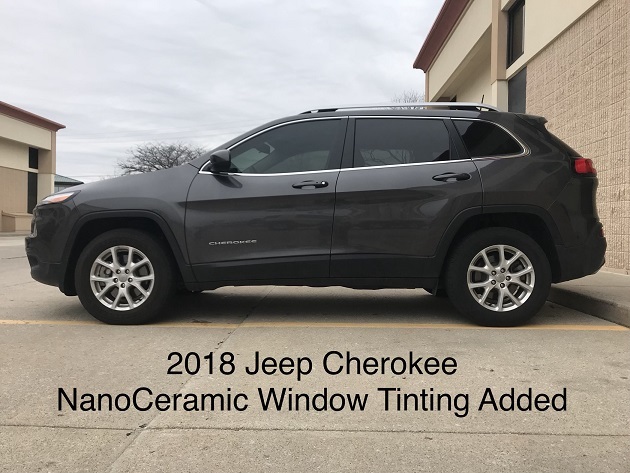 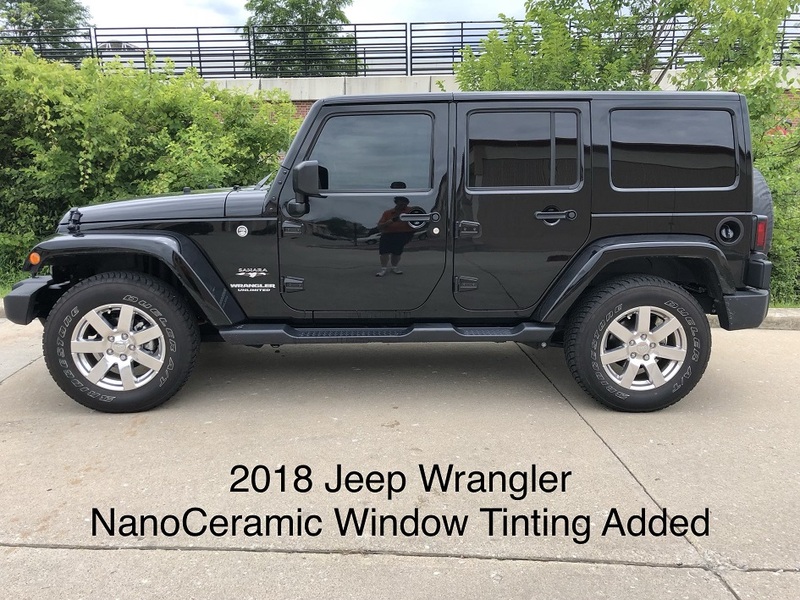 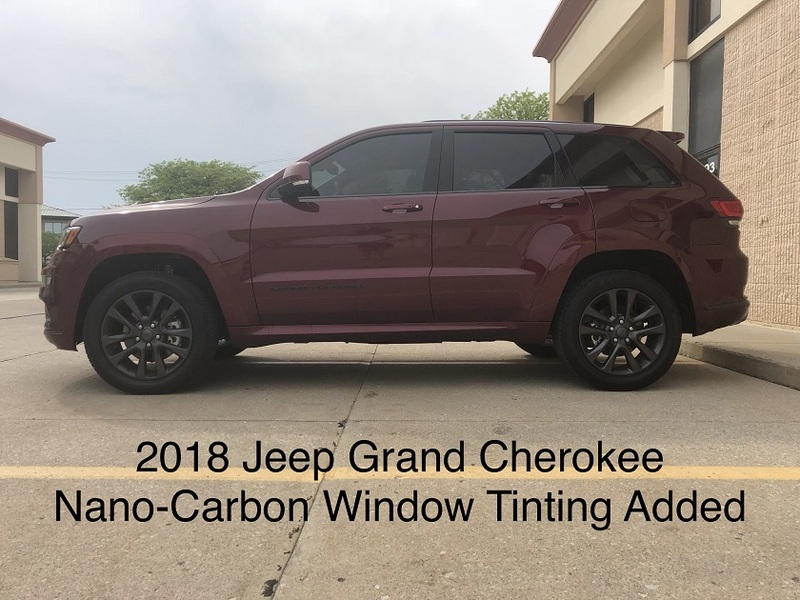 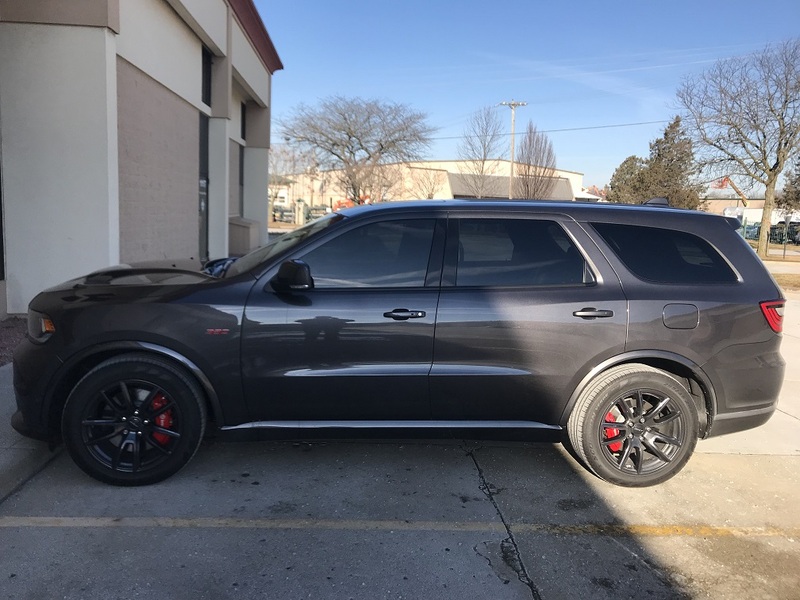 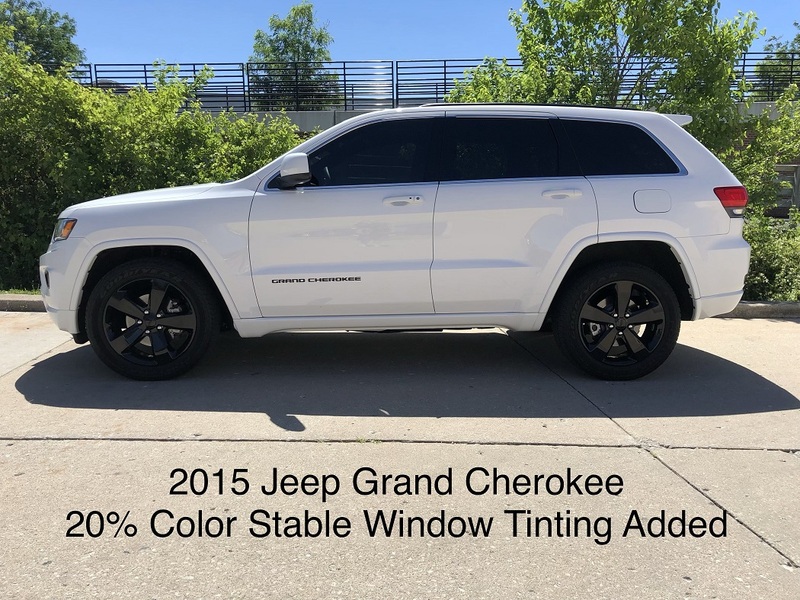 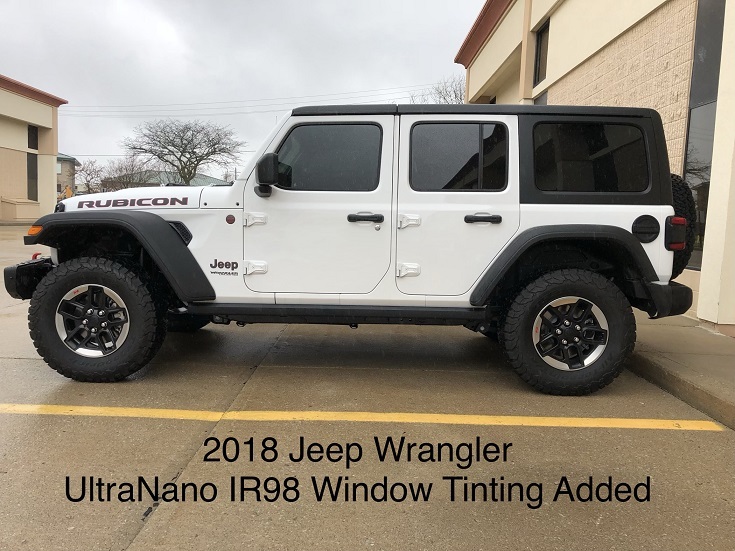 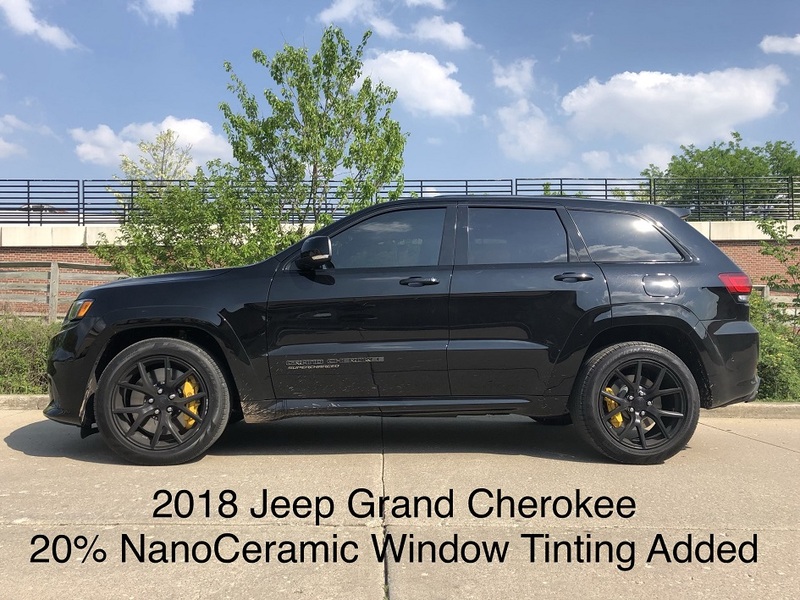 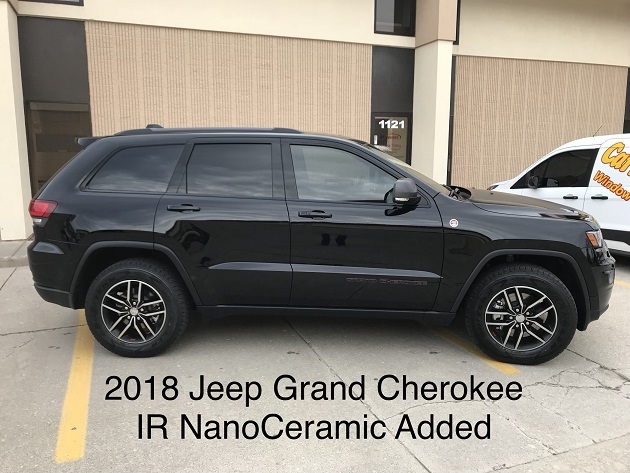 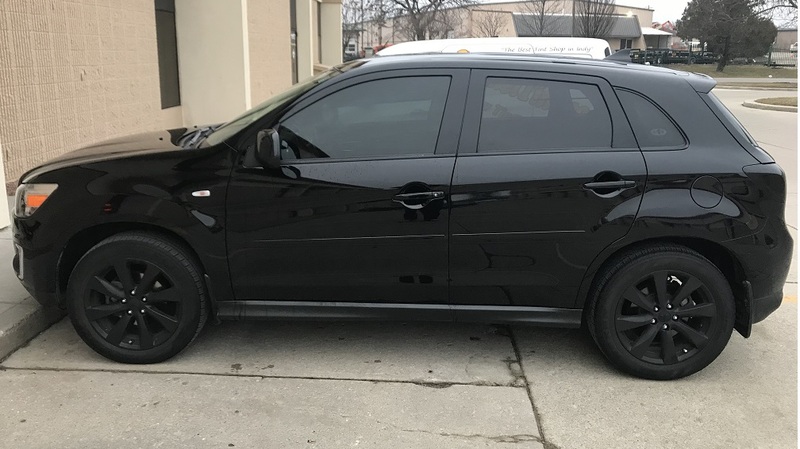 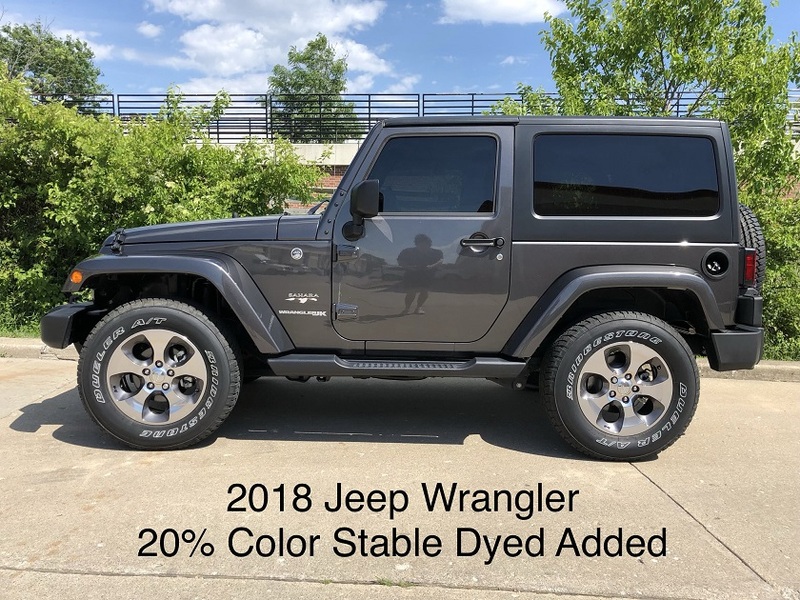 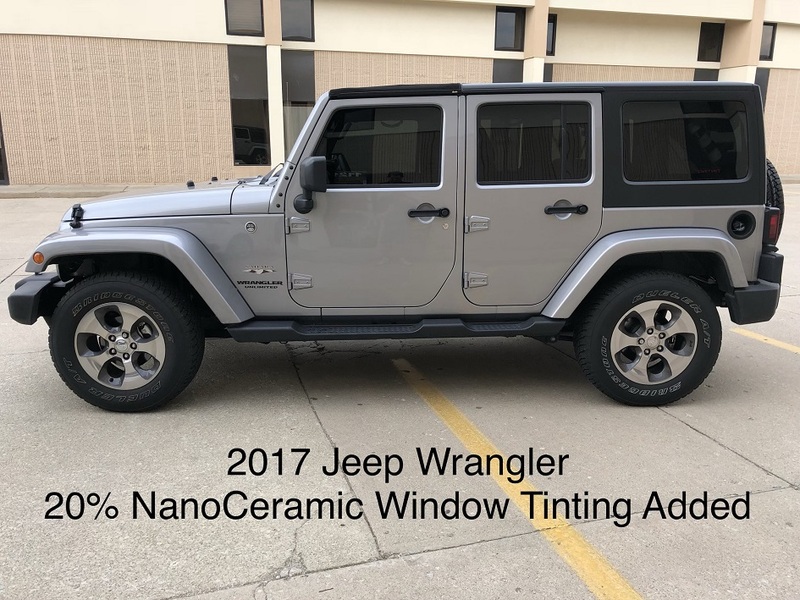 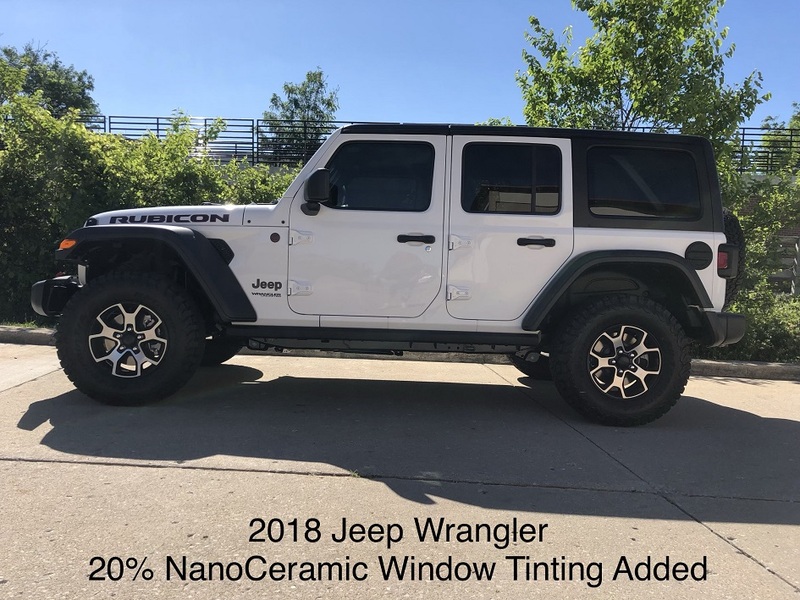 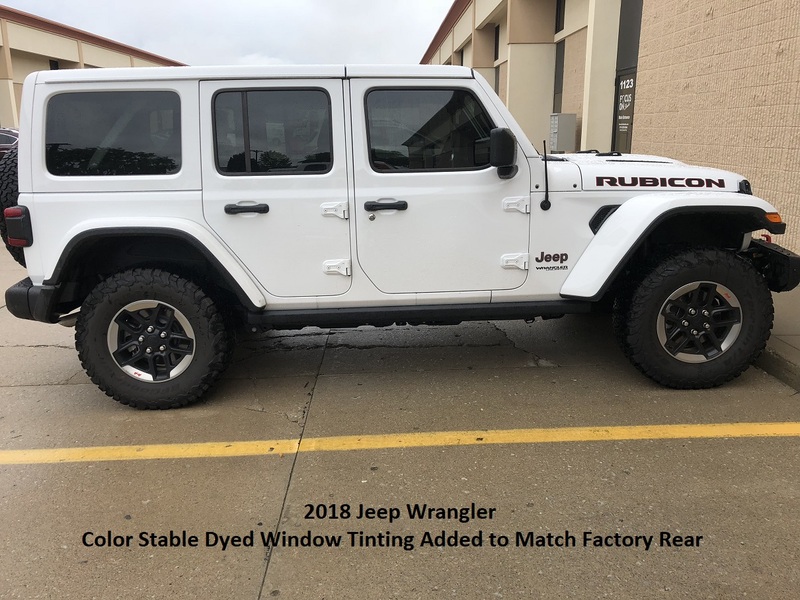 Here you can get an ideal of what your Jeep will look like with the various shades of window tinting we install as well as the different types of window tinting we offer. 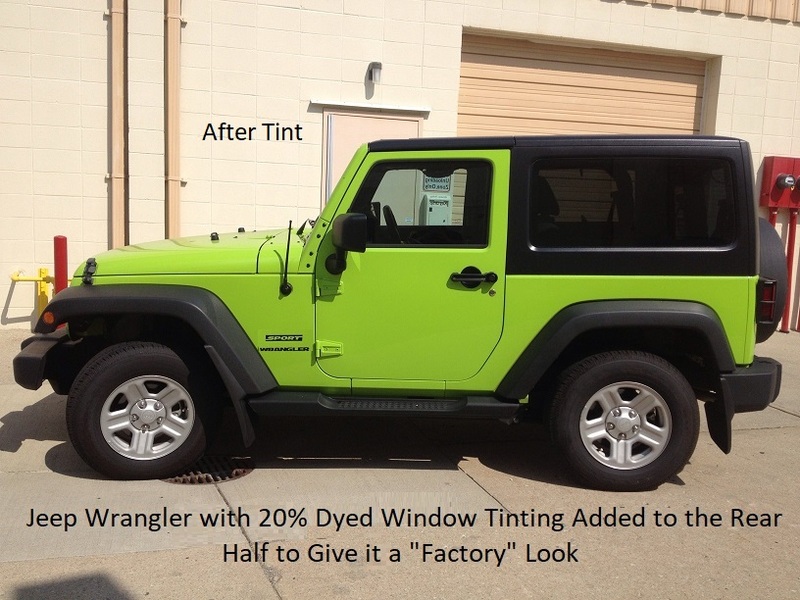 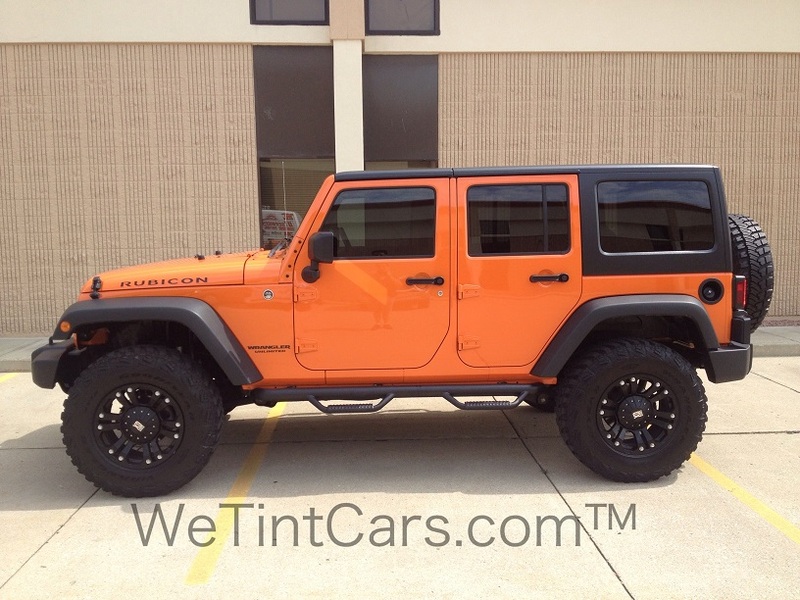 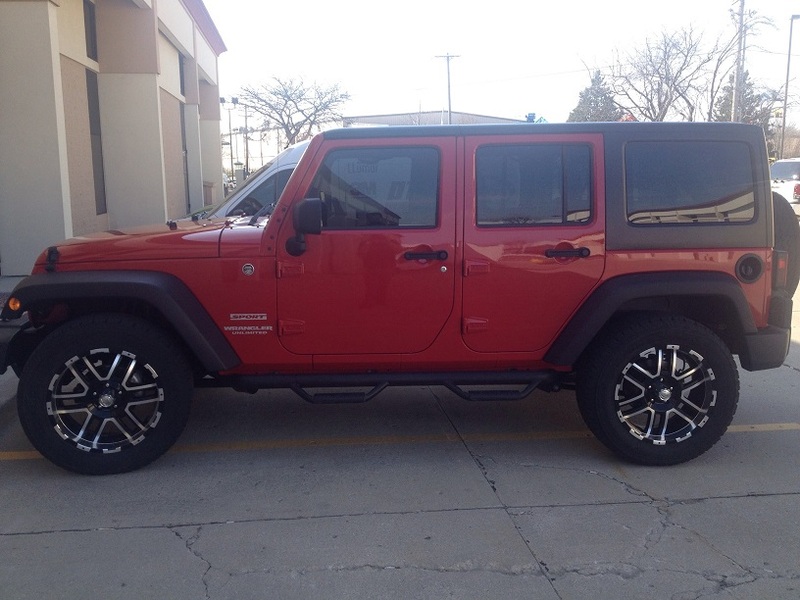 As we tint more Jeeps, we will make them available here for you to see.